Here is a FREE full color guide all about home improvements, home design, and architecture. This image-packed glossary introduces the equipment, tools, tips, techniques, structural components, and design elements involved in architecture, landscaping, and interior design. View a diverse selection of stunning architectural forms, exquisite landscape designs, and elegant interiors. Let this guide help you decide which home improvements to make. Once you are armed with basic knowledge, the home design possibilities are limited only by your imagination. RANGE: A stove installed in the kitchen and used for cooking. 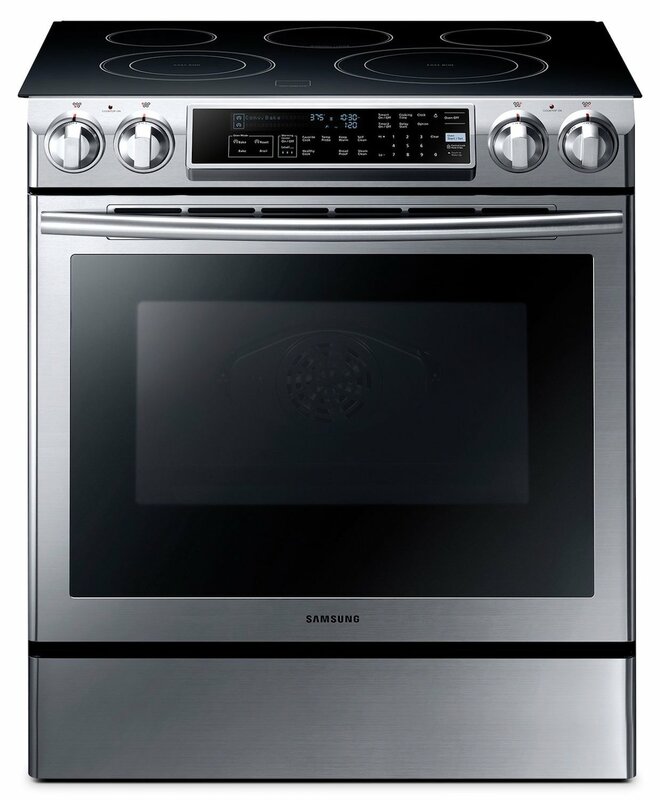 Typically includes a full sized oven and several heating elements. In home improvements of today, ranges are losing their usefulness, as most people are quite happy buying the parts separately to save space. Need advice on home improvements? Save space by purchasing a small convection oven and a plug-in heating element (or two). These will serve roughly the same purpose as a range.